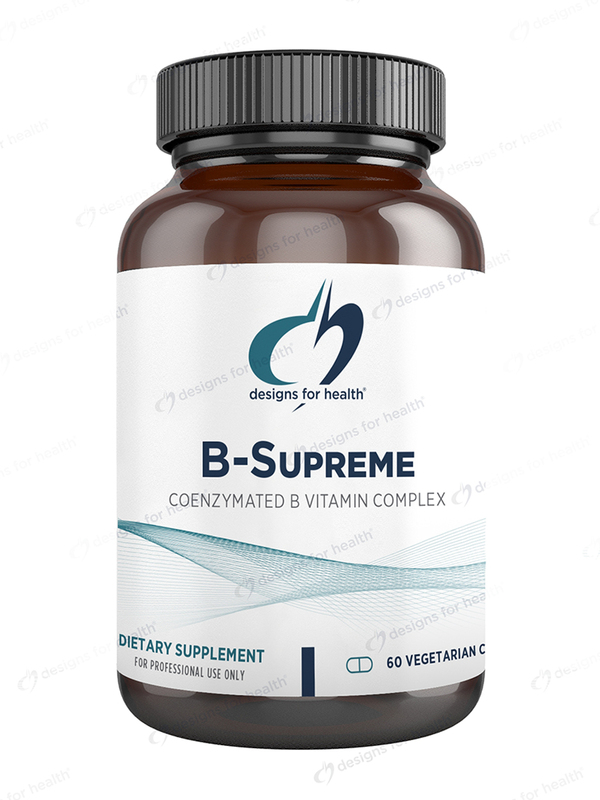 B-Supreme by Designs for Health is the best B Vitamin complex I've tried. Gives me energy and better moods. This B-Supreme is an excellent product that works well . It has made me feel in a fog but you do get use to it. 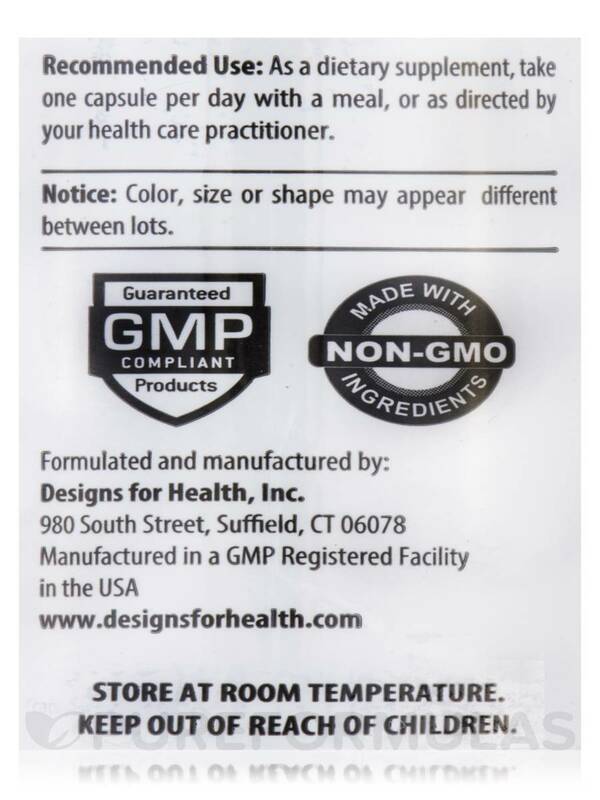 B-Supreme by Designs for Health was recommended by my NP and have been taking it for years. My energy level stays more level while I am taking this product. 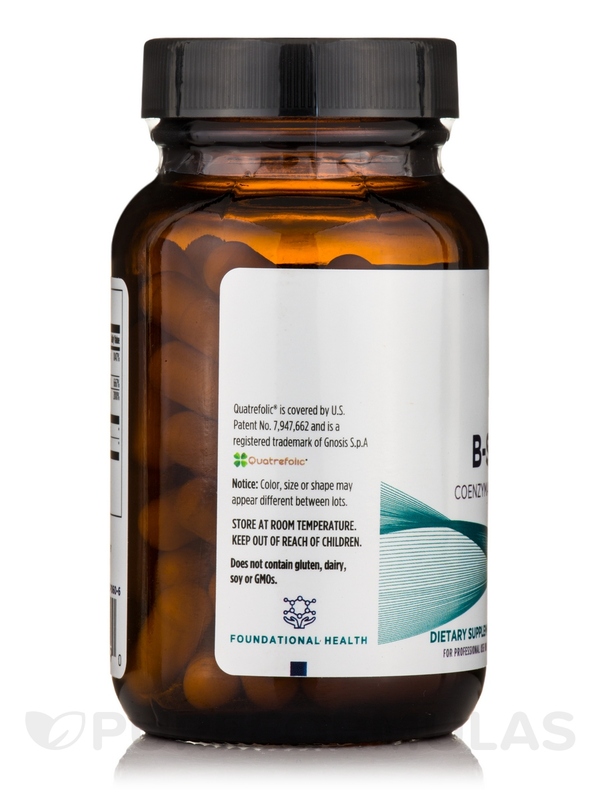 This very powerful B vitamin combination formula supplies most of the B vitamins in their coenzymated forms‚ so the body does not have to phosphorylate them in order to be used in biochemical reactions. 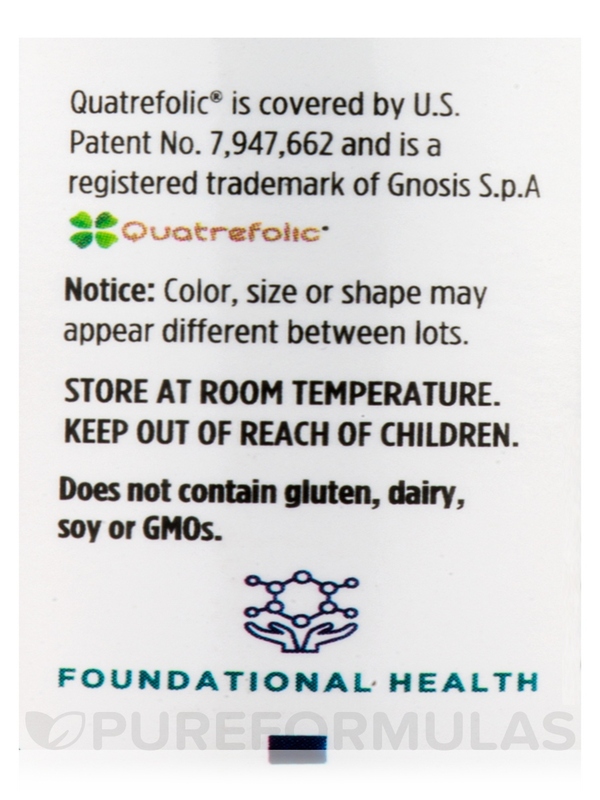 This formula also includes a proprietary NatureFolate™ blend of active isomer naturally-occurring folates. 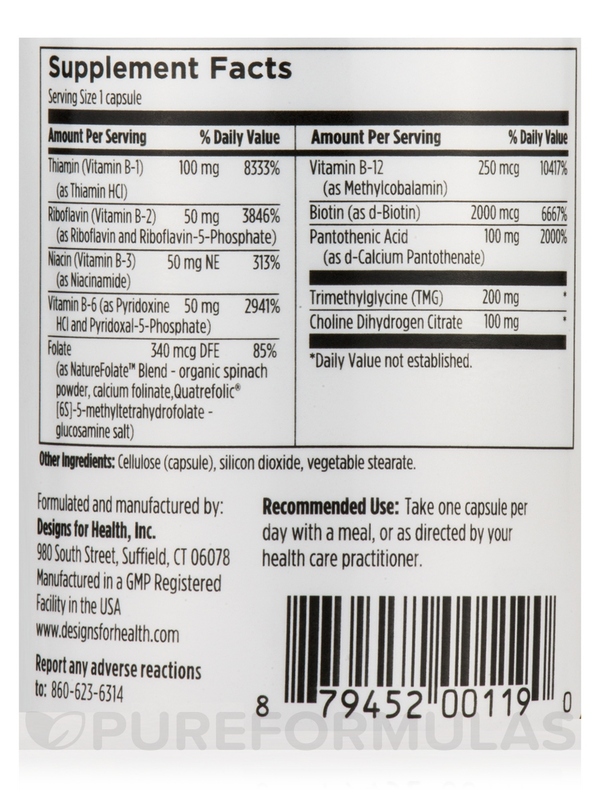 TMG and choline are included to support methylation. That it is of wonderful quality, with high ingredients so it is well worth the money. 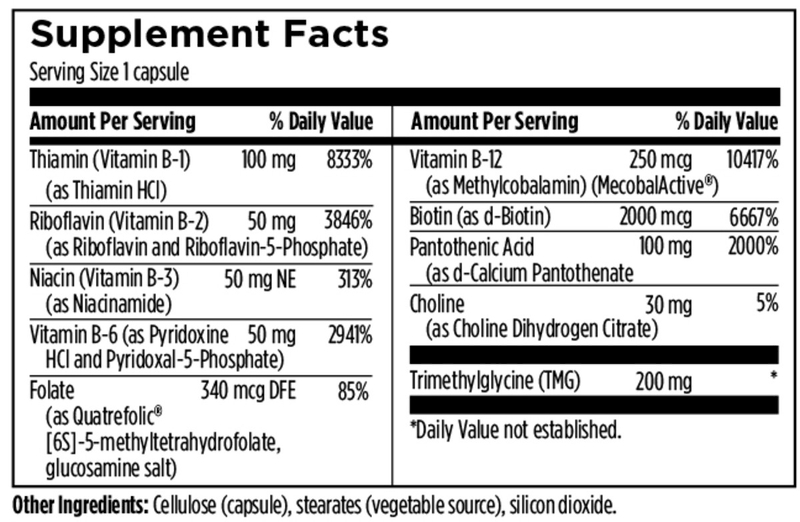 So far B-Supreme from Designs for Health seem good. No problems digesting them.